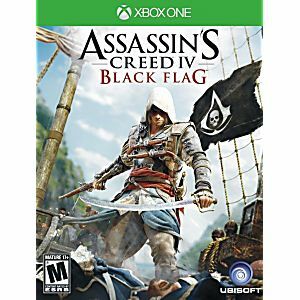 Assassin's Creed IV: Black Flag Microsoft Xbox One Game. Guaranteed to work and backed by Lukie Games 90 day no questions asked returns policy. 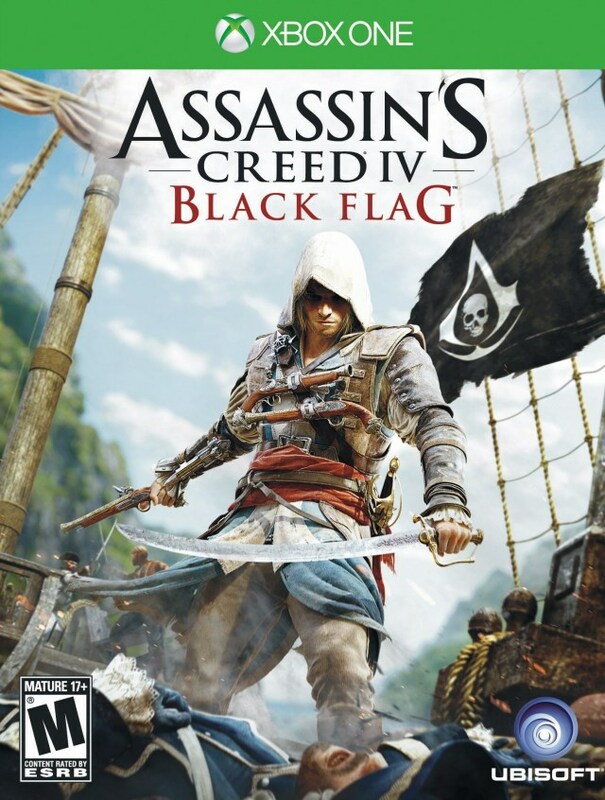 This is a great AC game with lots of pirating and ship steering (the best part). Lots of fun.